Volkswagen Caminhões e Ônibus achieved record sales growth in Mexico in 2018, the best year ever for the company in the country. The Mexican operation increased its sales of trucks and buses by 20%, in contrast to an industry-wide sales drop of 1%. In the passenger segment, VWCO’s sales were 21% higher than in 2017, while for the road haulage segment, the annual increase was 18%. These results impacted on the company’s market participation, which reached 6.4% for the first time. The launch of the new Delivery family’s 9170 and 11180 models and sales of the new Volksbus 14190 SCD all contributed to this jump in sales. The new products were the focus of the “On the Road” showcase event, which traveled round Mexico demonstrating the features of the vehicles to the dealership network. The company’s partnership with Heineken went from strength to strength, with sales of more than 600 trucks over the last few years. Deliveries of the first 83 buses to IAMSA out of a total order for more than 600 units also had a positive impact on sales numbers. Other major contracts included the supply of 127 trucks to the Modelo Group, a further 399 buses to Lipu and 150 chassis to ADO, the Mexican passenger transport companies. “2018 saw our strategy deliver results. We also made a major investment in a new production line to support the restart of MAN chassis assembly, with specifications specifically for the Mexican market, which will help us achieve a 15% growth in our production levels”, says Leandro Radomile, Director General of Volkswagen Caminhões e Ônibus in Mexico.He went on to say: “the new Delivery family and the Volksbus 14190 SCD have been very well received in the Mexican market and our clients are more and more convinced of the quality of our products and the profitability they bring to their businesses”. And the future looks bright. “2019 will be a year of challenges. We will continue to focus on building our network of dealers, developing natural gas-powered VW trucks and buses, and on setting up customer service units dedicated to the bus segment, as well as meeting our clients’ orders. We’ll also have some important launches”, comments Miguel Vallejo, Sales Director for Volkswagen Caminhões e Ônibus in Mexico. 2019 is also the year the company celebrates 15 years operating in Mexico, with a strategy to develop the highest quality, innovative products to meet the needs of the customer. 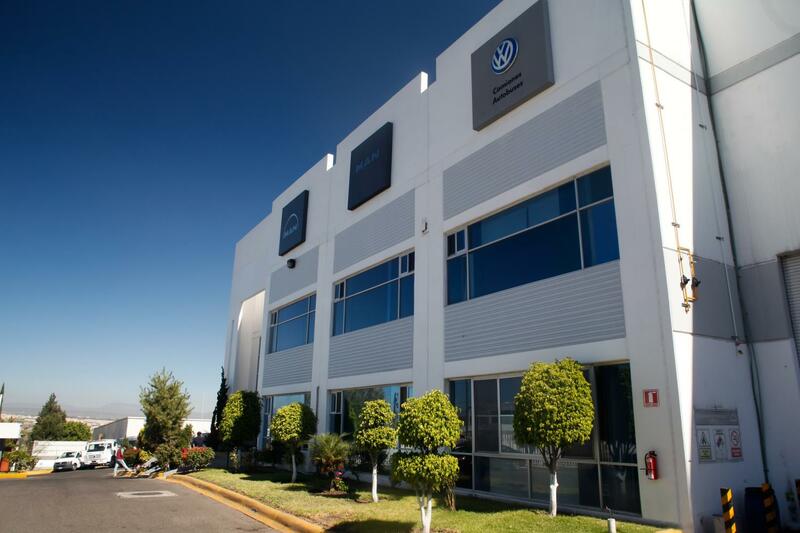 Based in Querétaro, Volkswagen Caminhões e Ônibus will shortly start various activities to celebrate this historic anniversary for the company in Mexico.